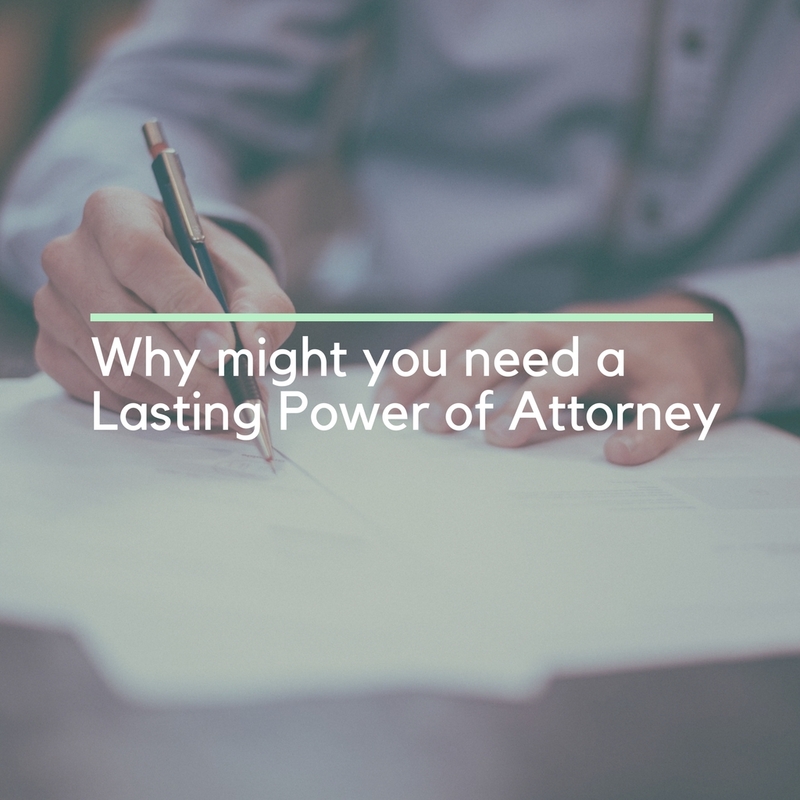 Lasting Powers of Attorney or LPAs are designed to hand over control of finances when someone is no longer capable of managing their money themselves. 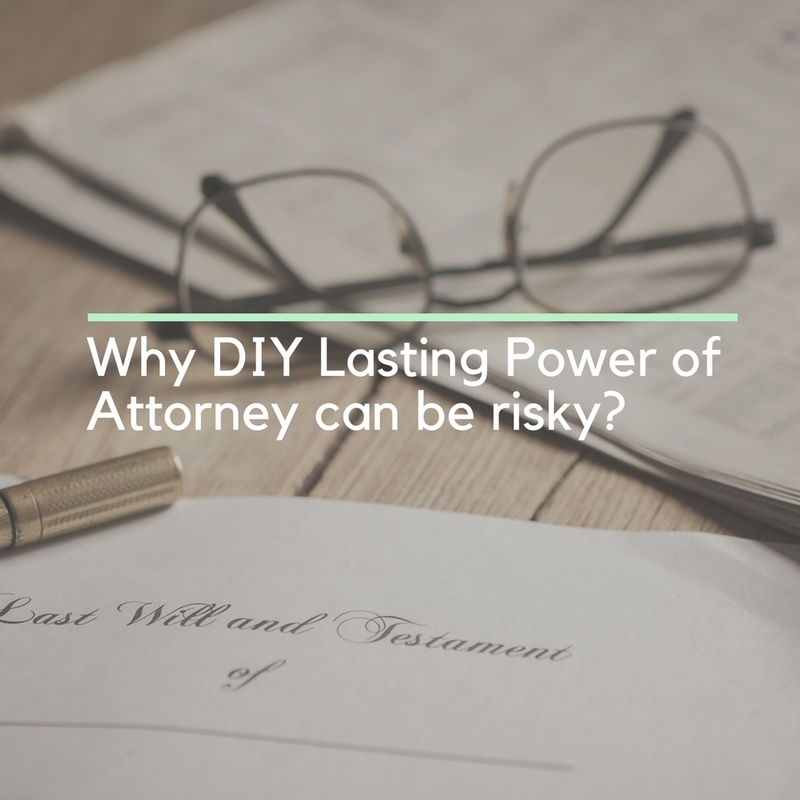 Once you have made an LPA with a DIY tool and realise you need to make changes, you could spend a great deal of money putting things right.At Nicholls Brimble Bhol, we have vast experience when it comes to helping people draw up valid, accurate and legal LPAs and can help you avoid the pitfalls associated with quick yet risky DIY documents. 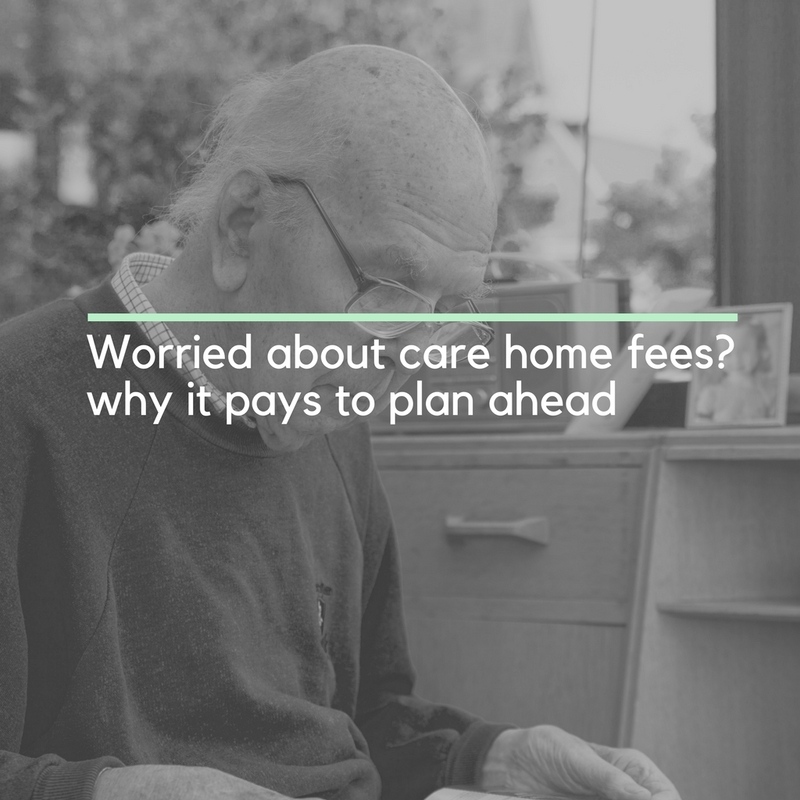 It’s rarely wise to produce a will without legal help as the law can be incredibly complex. At Nicholls Brimble Bhol, we can help if you’re ready to put a will in place. 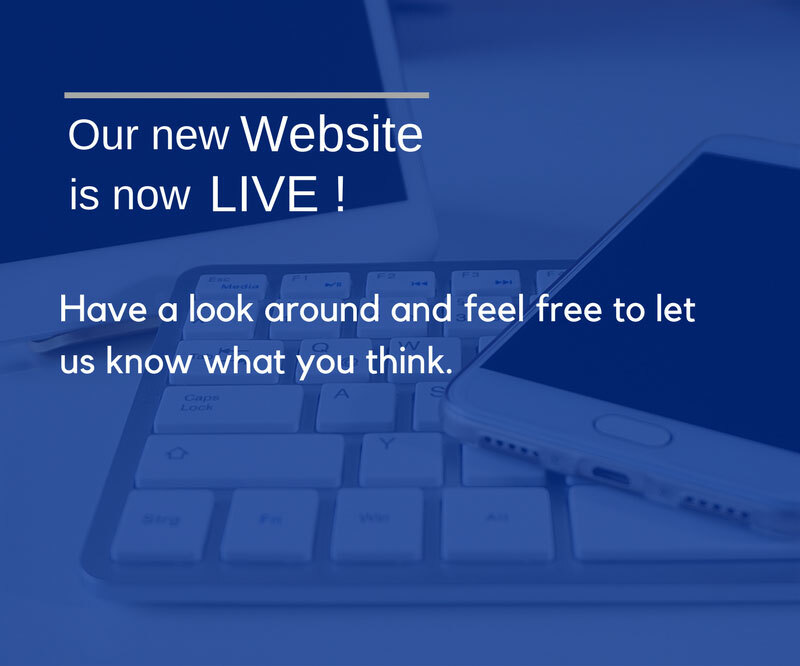 Welcome to our new and improved Nicholls Brimble Bhol website. With a fresh look and feel and intuitive design, our new website is designed with you in mind.